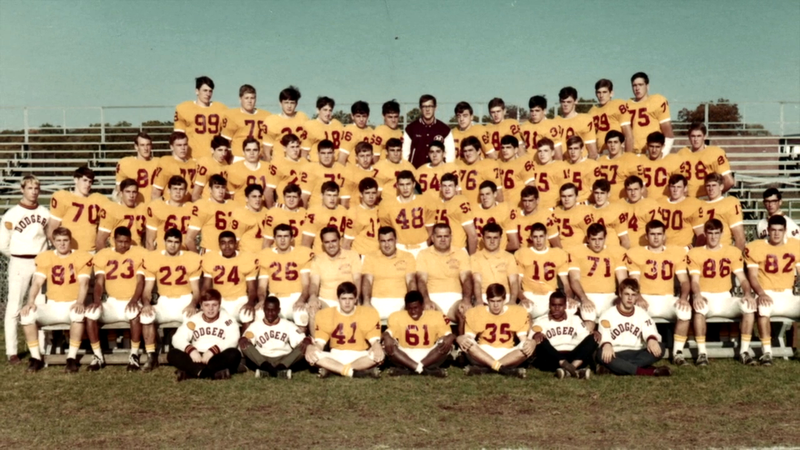 During the turbulent 1960’s, the Verona High School football team set a New Jersey state record, losing 32 consecutive games. Those losses, by consistently astronomical scores had immediate and long lasting effects on team members, the school and the small suburban town. 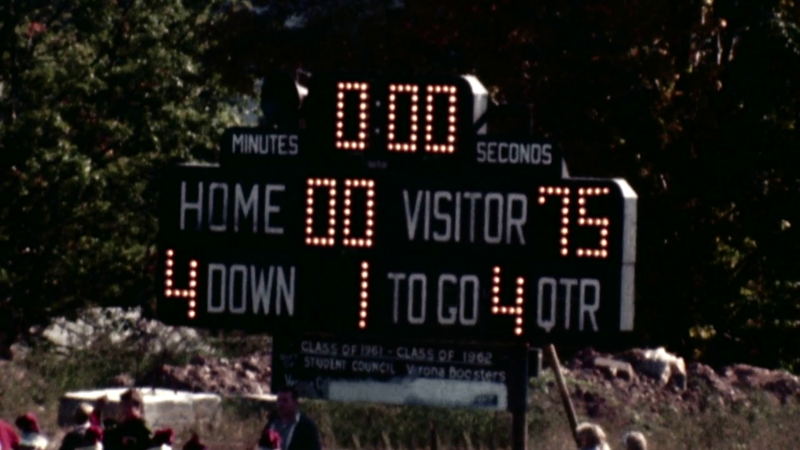 This film centers on a 75-0 Verona loss to powerhouse Madison High School in 1966. 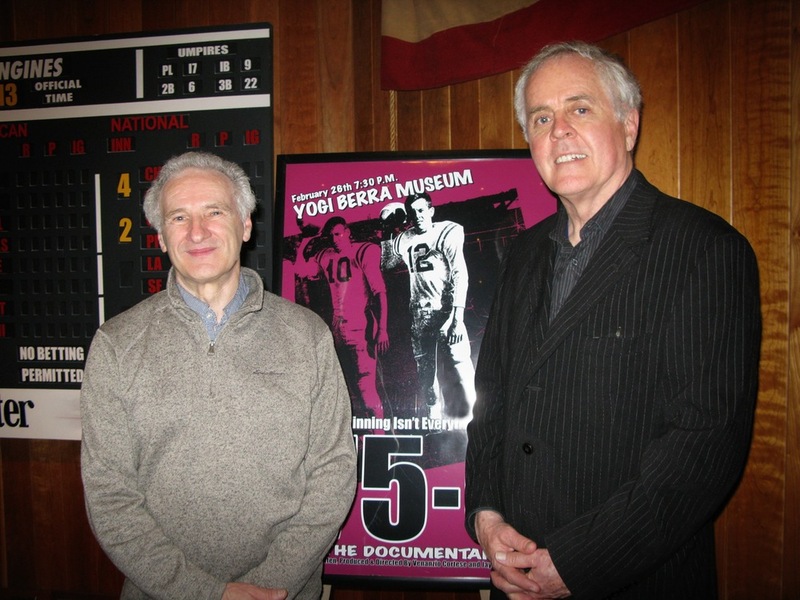 Forty-seven years later, members of both squads gather to view the original game film. In a lively, emotional discussion the humiliation of being constant losers and the pressure of being expected winners in high school athletics are brought to light. Group members and sports psychology experts reveal how those experiences as teenagers prepared them for the challenges of adult life. 75-0 is a finalist in the New Jersey Film Festival, which called the film "a multi-layered documentary about the impact of winning and losing in youth sports." It will be screened Sunday October 4, and you can find more information about the screening at the Film Festival's website. 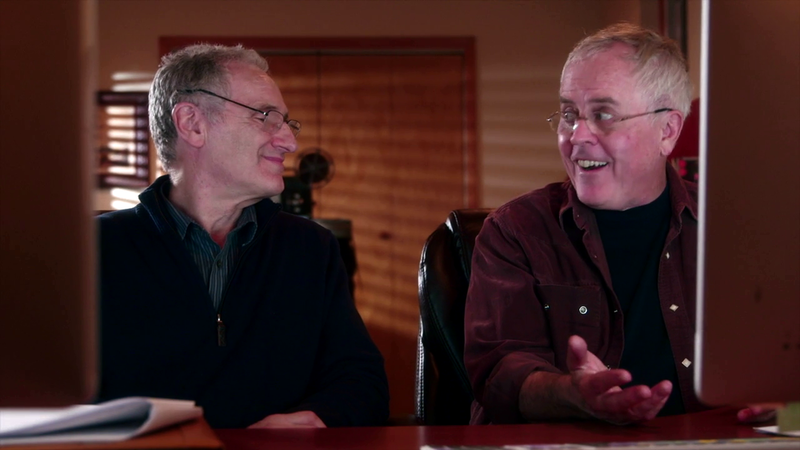 If you'd like to listen to an interview with 75-0 co-producer/co-director Jay Curtis LIVE, visit this link on October 1 at 8:15 AM. You can listen after the show has gone live here. "What would you do if your high school football team lost 32 straight games, including one by the score of 75-0? You’d make a film about it, of course." "Denver Broncos, there’s a Verona High School football team that feels your pain. They know what it’s like to experience a really humiliating defeat, except that theirs was larger and came, not at the end of a winning season, but in the midst of three years of non-stop losses." Venanzio "Lou" Cortese worked in feature film production and was the Studio Manager/Assistant Director on the film for the "Back to the Future" ride. 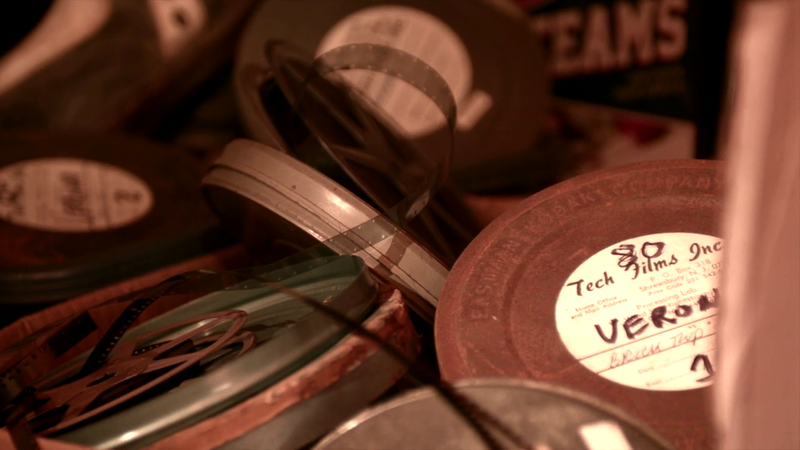 Currently, Lou owns VidtechProductions. Jay "Joe" Curtis spent most of his career in Hollywood as a WGA writer/producer at the CBS Television Network. He is currently the Creative Director at Creative Lifeguard.